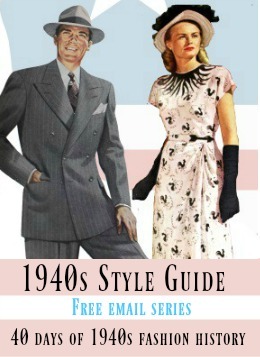 Learn all about 1950s fashion history and how to dress in 1950s style clothing and costumes. 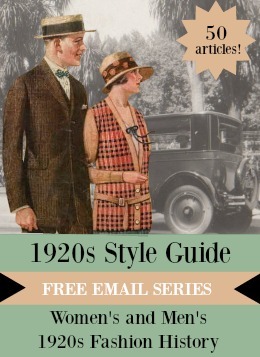 Our articles are here to help you create an authentic or vintage inspired 1950s costume for both women and men. The 1950s was a decade where perfect housewives wore full skirt dresses, husbands donned suits and fedora hats, and teenagers danced to Rock 'n Roll in poodle skirts at sock hops. The fifties style is popular again with vintage clothing collectors, pin ups and Rockabilly trendsetters. 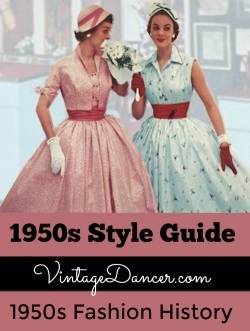 Whether dressing up for a 1950s themed event, finding a costume for a play, or doing research for a book these articles should help you create the fifties fashion look. Ever since WWII ended in the 1940s, Hawaiian print shirts, sarong dresses, and tropical flowers have been popular fashion wear….